Arrival into Taipei Taoyuan International Airport. Taipei, the vibrant and fascinating capital of Taiwan, where you can find the world's tallest building in the very same city that only 30 years ago had rice paddies within its borders. 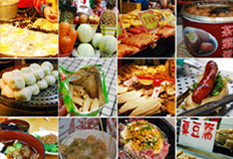 Taipei is also one of the best cities in the world to sample foods from around the globe - and often at great value. 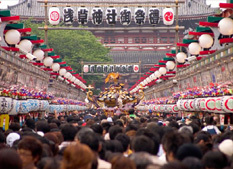 You will be greeted and transferred to your hotel that is centrally located. 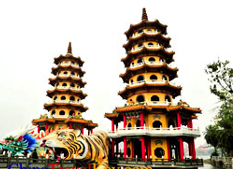 This morning, you will join a seat-in-coach tour to explore the city of Taipei. 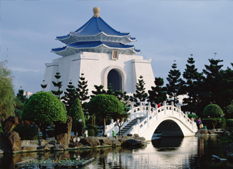 Highlights : Chiang Kai-shek Memorial Hall, which was built to commemorate the president Chiang Kai-shek. 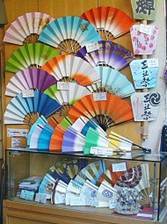 The National Palace Museum, which contains more than 600,000 court treasures from the Song, Yuan, Ming and Qing dynasties; it has been considered as one of the four greatest museums in the world. The tour also visits Martyr's Shrine (War Memorial) and handicraft centre. Afternoon is free at leisure, or on your own visit the observatory deck of "Taipei 101", this landmark skyscraper was once the tallest building till 2010. 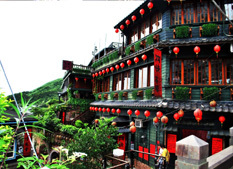 A half day afternoon tour to visit the quaint old village of Chiufen, once was a centre of gold mining in Taiwan. 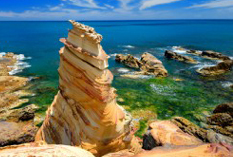 It offers an enchanting coastline scenery and fascinating glimpses into the lifestyles of the past. The Northeast Coast National Scenic area is noted for its numerous capes and bays with the backdrop of green mountains. Rest of the day is free at leisure. Transfer to the airport for your departure flight to Tokyo (air ticket not included). Upon arrival, you will board the airport limousine bus to your hotel. Morning seat-in-coach tour to explore this dyncamically modern metropolis of 12 million population. 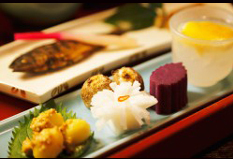 This is where traditions from centuries meet with the urban culture. 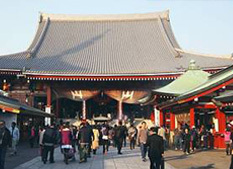 Tour will visit the Tokyo Tower, Imperial Palace Plaza, Asakusa Kannon Temple and its Nakamise shopping arcade. 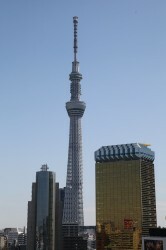 Afternoon is free at leisure, or on your own visit the 2nd tallest structure in the world "Tokyo Skytree", 634 metres (2,080 ft). 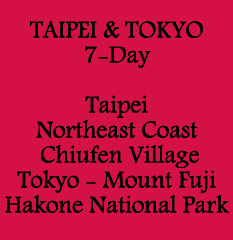 Today you will join a full day excursion to the Hakone National Park and Mount Fuji. A scenic bus drive to the countryside and Hakone area; brief stop at the Fuji Visitor Centre before proceeding to the 5th station of Mt Fuji. Lunch at local restaurant. 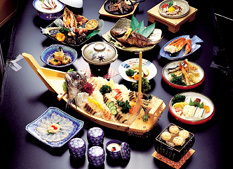 Boat cruise on Lake Ashi, the crater filled lake was formed by a powerful volcanic eruption nearly 3,000 years ago. An aerial cableway up Mount Komagatake where you will catch the sweeping views of Mt Fuji, Lake Ashi, Izu Peninsula and Hakone National Park. Return to Tokyo in the late afternoon. Transfer to the airport by limousine bus from your hotel. 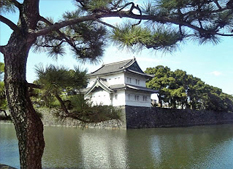 Package includes 6 nights hotel accommodation with daily breakfast, seat-in-coach sightseeing tours with English speaking guide; roundtrip airport transfers, one lunch with Mt Fuji tour.